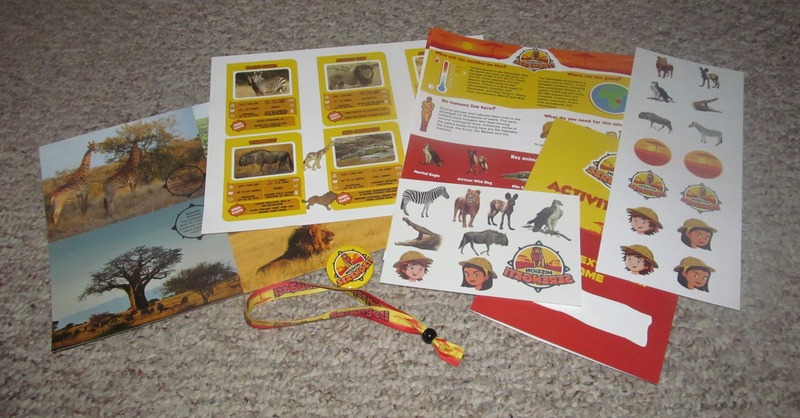 My seven-year-old is an aspiring zoologist, so when I was asked to review this product, we were excited to participate. We received Junior Explorers’ Mission: Serengeti in exchange for an honest review. I was not compensated in any way for the time spent telling you about this resource. Read our full disclosure policy. Junior Explorers is a subscription service for elementary-age students who have an interest in animals and nature. It has monthly missions that teach about global ecosystems, connecting children to wildlife and nature. 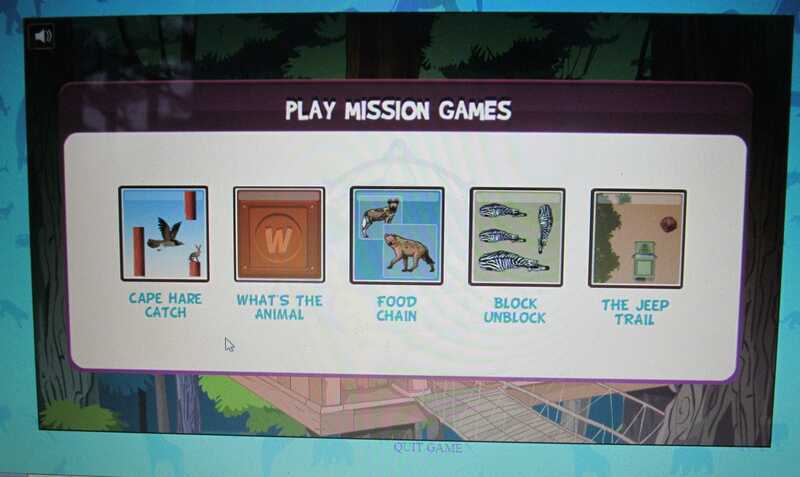 Each mission explores an ecosystem (its terrain, climate, and animals); teaching children how they can help protect the planet. The missions are engaging and exciting! 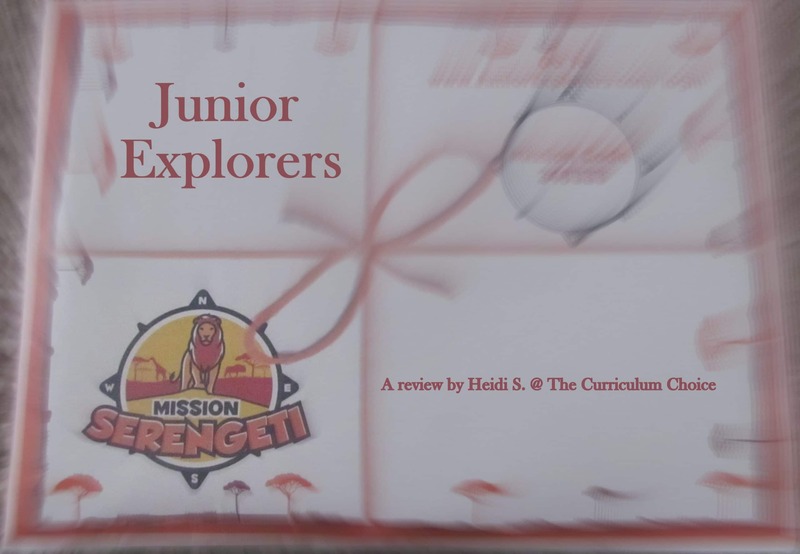 What is included in Junior Explorers? Each month, a new kit arrives in the mail. It has colorful fact cards, wristband, animal figures, postcards, stickers, tattoos, and more. Access to the online mission that includes interactive facts, mini-games, and photos. 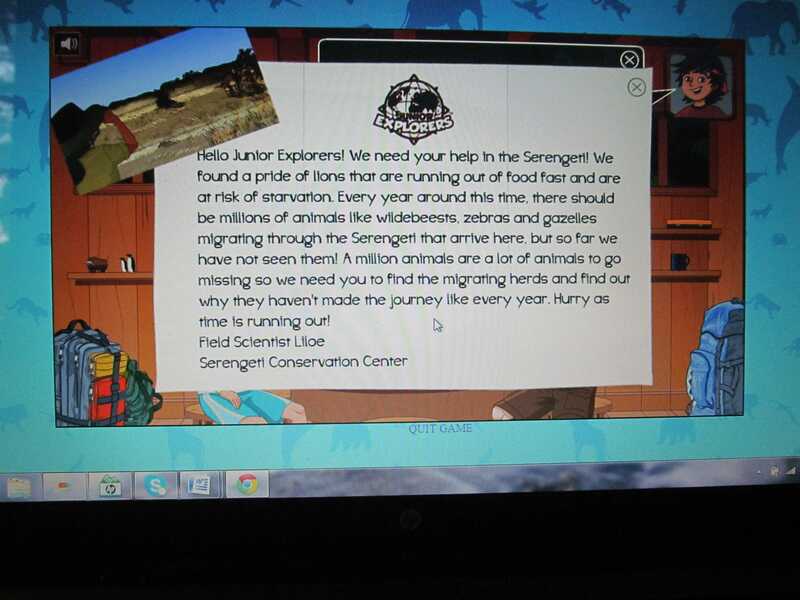 After each mission is completed, the student gets to choose to divide their points between two conservation programs, an incentive for doing well while playing the games. 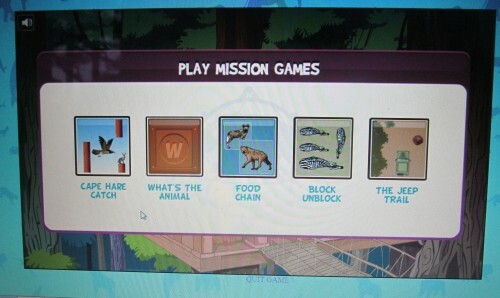 The mission, including the games, can be accessed as many times as is desired. The monthly mission kits and online access is $19 (plus $2 shipping), with an option to subscribe for longer terms (6- and 12-month subscriptions) and save some money. The extras that came in the mail definitely piqued my son’s interest and got him excited about the mission. 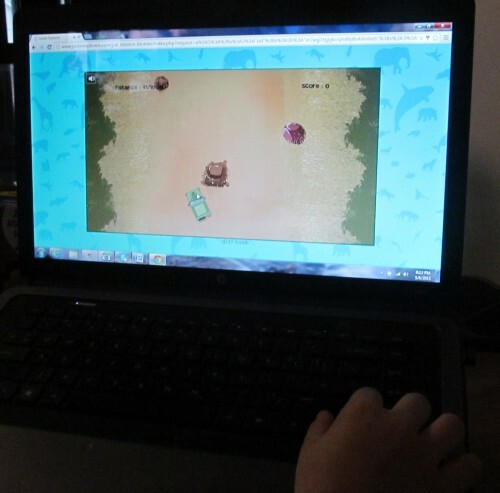 The games and activities are engaging and include many facts about the ecosystem. I love that there are “real-life” pictures incorporated throughout the online program. If you don’t have time to finish the mission in one session, you can exit the program and it will pick up right where you left off. He loved receiving the package in the mail and wore his mission pin proudly. He enjoyed being able to create his own avatar at the beginning of the online mission. The characters (Kyle and Kia) were fun and engaging throughout the mission. The mini games were challenging and fun. The certificate at the end was a “cool” surprise. The program is aimed at ages 5-12. My recommendation would be ages 4-8. My older boys (ages 9 and 12) were not excited about the program but were caught “listening in” to parts of the program. If you have an animal lover, they will enjoy the program, regardless of age. The mission does require quite a bit of reading. I would estimate it to be at a third-grade reading level, so if your child is not a strong reader you should plan to do the mission with them. Where can you find Junior Explorers? You can find Junior Explorers and explore their website here – plus meet Kia and Kyle. You can even sign up for the Junior Explorers newsletter and follow Junior Explorers on social media.